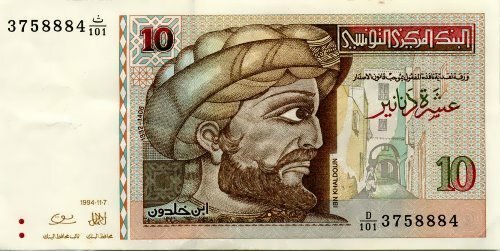 Abd al-Rahman ibn Muhammad ibn Khaldun was Arab philosopher, historian and social thinker. 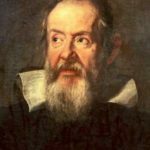 He was one of the most original thinkers of the Middle Ages. He was also a politician and diplomat. 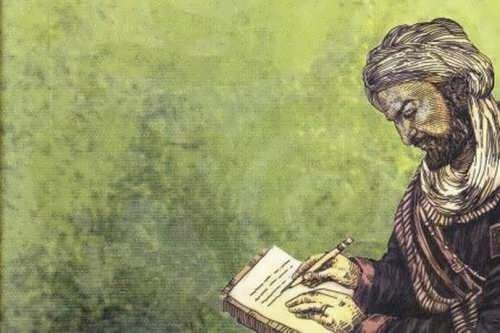 In his treatise, the Muqaddima, he pioneered a general sociological theory of history. 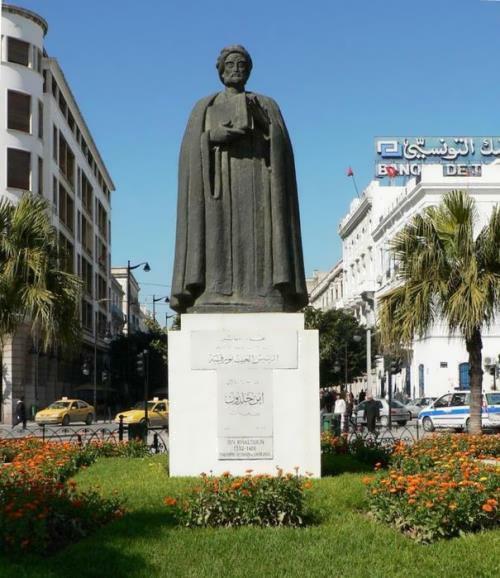 Ibn Khaldun was born on May 27, 1332 in Tunis. 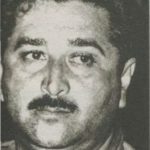 He studied the traditional religious sciences including law according to the Maliki school. He also was trained in the arts. In 1345, his parents died of the plague, and he found employment at the court of the Hafsids. 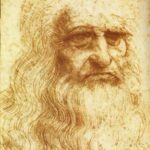 In 1357 he was imprisoned for 22 months as he was suspected of plotting against the ruler. In 1362 he went to Granada, where he was well received by the vizier, Ibn al-Khatib. In 1364 Muhammad V sent Ibn Khaldun to Seville on a mission to Pedro I, King of Castile. 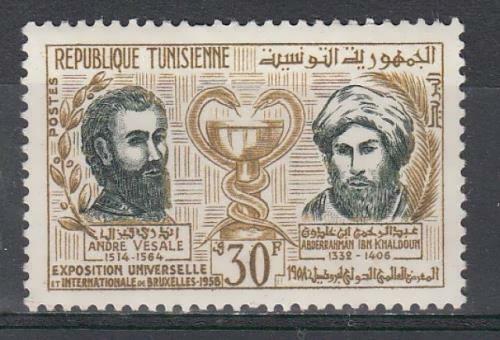 In 1365 Khaldun accepted an invitation from the Hafsid ruler of Bougie and became his minister. In 1375 Khaldun retreated to the castle of Ibn Salama in central Algeria, where he spent over 3 years in complete seclusion. 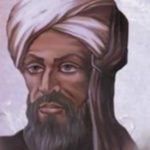 He wrote the Muqaddima which grew into a general theory of history, or science of civilization. 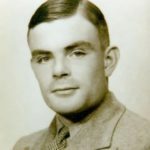 He was interested primarily in the reasons for the rise and fall of human civilizations. He considered the permanent conflict between primitive Bedouin and highly developed urban society as a crucial factor in history. His history of the Maghreb, written with the insight of an active participant, presents a penetrating description of the rise and fall of dynasties and the role of Berber and Arab tribes. In 1382, he sailed to Egypt and settled in Cairo. He became a judge and a prominent teacher of Islamic law at Al-Azhar University. He made a pilgrimage to Mecca and two trips to Damascus. 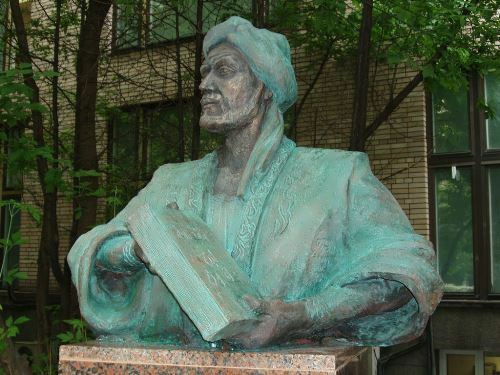 In 1400 Tamerlane invited Khaldun to visit his camp. 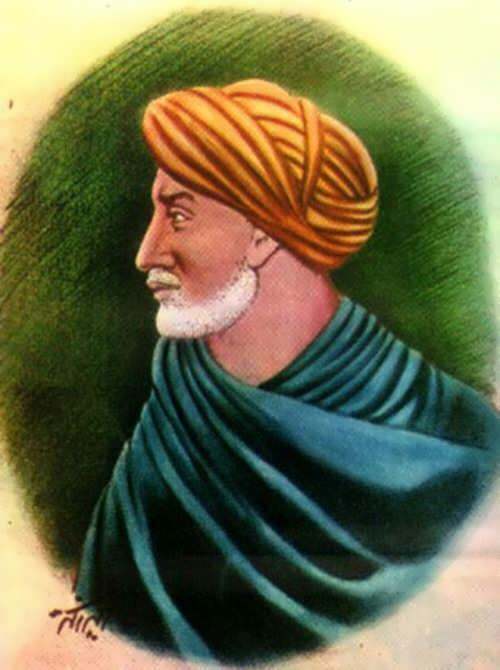 Ibn Khaldun died on March 17, 1406 in Cairo. 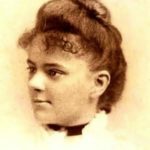 His work stands as a monument to the history of history itself and remains an extremely important source of scholarship.